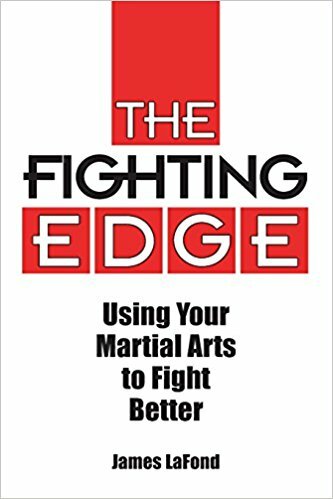 The Fighting Edge James LaFond has been training in various U.S., European, Korean, Chinese and Filipino martial arts for 25 years. He is also a veteran boxer and a laborer in one of America's toughest cities. He knows that the martial arts do not present all the realities of real combat and that 30 seconds on the sidewalk is worth three years in the dojo. In this book he explores the practical value, study and application of the martial arts in relation to real violence. What is it like to be in a real fight against deranged, drunk or drugged opponents? What is it like to be punched in the head? What do you do if your attacker is armed and you're not? What about the claims of various martial arts - are they valid? Which martial art is better for real fighting? 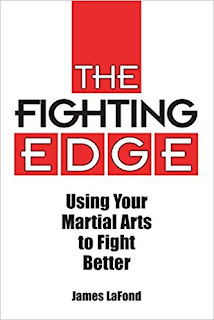 Reading this book will help you maximize your training and become a better, smarter fighter.